The quality of our products is something we never overlook. We work every day to bring you the best flavours, so we carefully select each olive oil to ensure that the end result is a memorable dish. 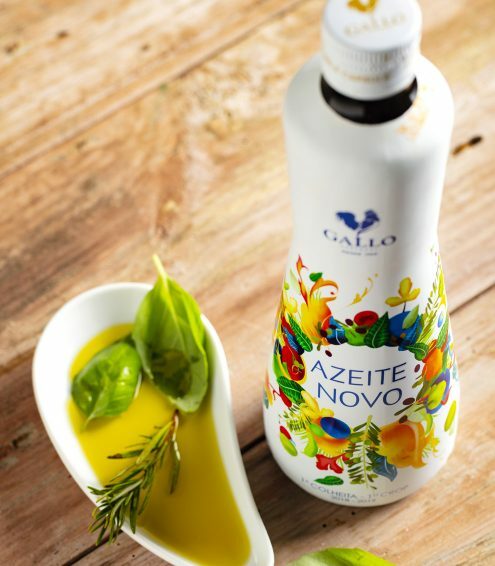 Here you can find all the details about your olive oil. 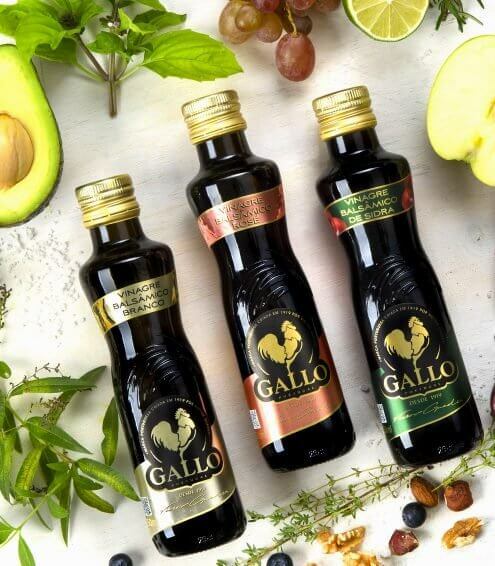 Before travelling from our factory in Abrantes, Portugal, to the entire world, all Gallo olive oils are subject to stringent quality tests. 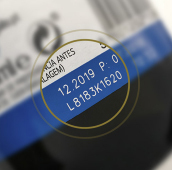 Each olive oil is tested, through physical-chemical analyses, by our laboratory, accredited by the Portuguese Accreditation Institute and recognised by the International Olive Council. 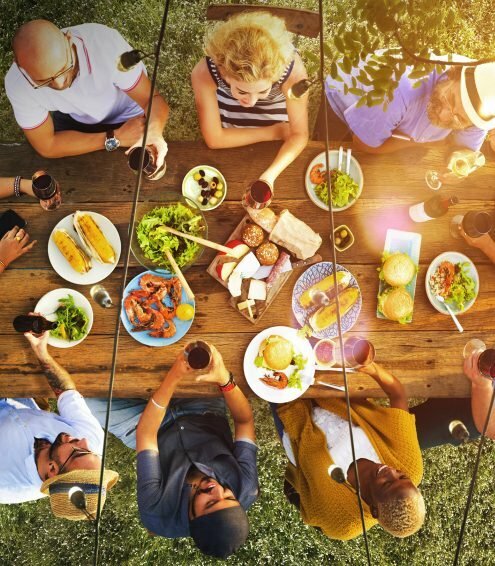 Our olive oil is also analysed from the sensory point of view, in a test carried out by our internationally recognised and accredited taster panel. 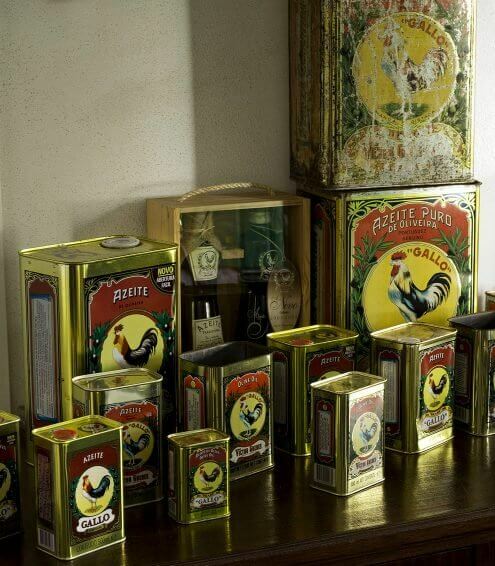 This is how we guarantee that only the best olive oils arrive at your home. Did you know that…every year we taste around 5000 olive oil samples, and about 80% are rejected for failing to meet our quality standards? 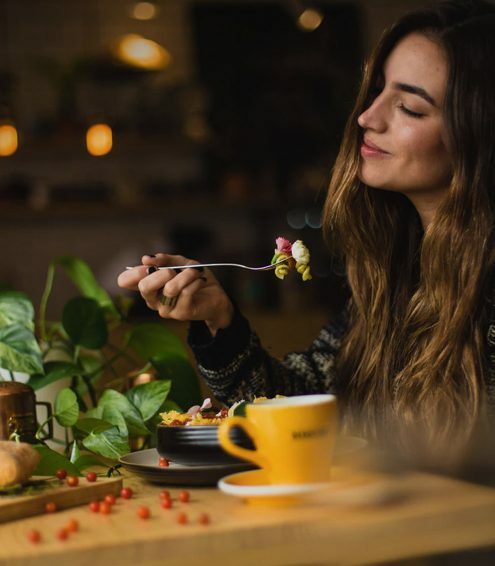 Physical-chemical analyses determine the quality of the olive oil in several parameters, and the sensory test classifies the olive oil using two senses: smell and taste. Each olive oil is analysed, in terms of its aroma and flavour, according to three main attributes – Fruity, Bitter and Spicy – and there is a fourth attribute, Sweet, which, despite not being covered by EU legislation, is also found in olive oil. 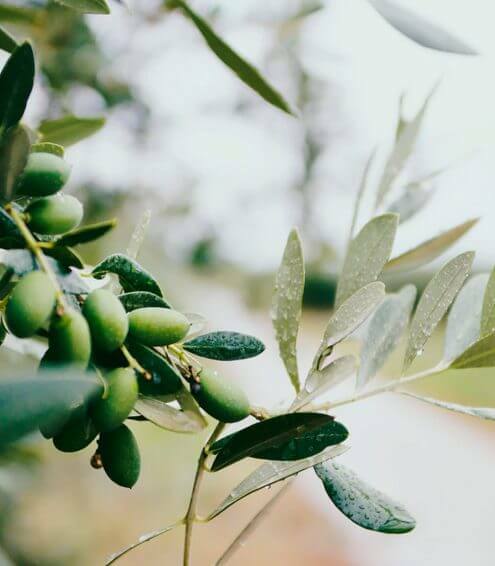 Our goal is to bring you the best that each olive tree gives us, so through these analyses, more than proving our authenticity, we want you to get to know the olive oil you share with your family and friends. 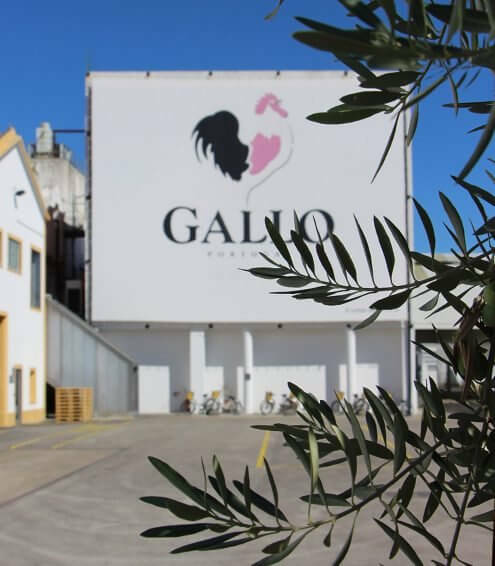 To find out more about your olive oil, search for the batch number in the Gallo packaging and enter it into the field below. You will quickly learn about all the characteristics of the high-quality product you’ve purchased. 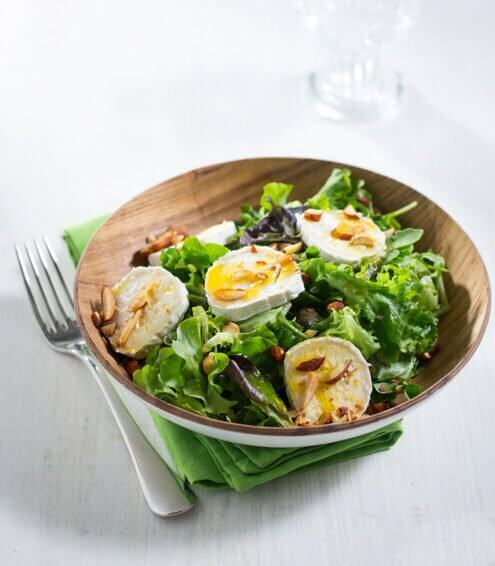 It’s simple, easy, and it tastes good. Search valid only for batches produced from January 2019 onwards. 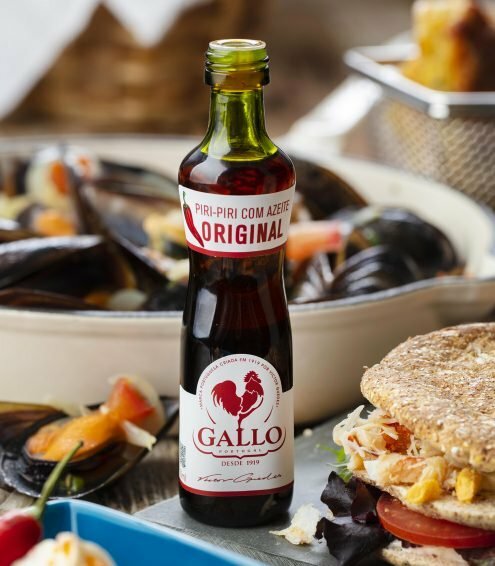 The analyses shown here were carried out by the Victor Guedes laboratories, based in the Gallo manufacturing unit in Abrantes, Portugal. Want to know more? Find out more About Us or Contact Us. 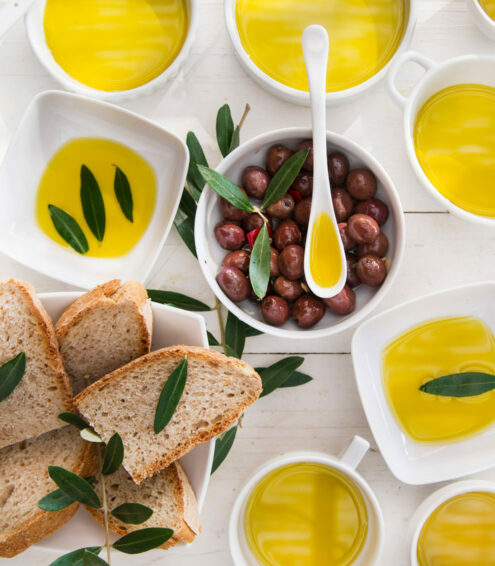 In your olive oil's analysis report, you'll find several words that correspond to olive oil quality and purity criteria. Do you want to know what they mean? Acidity is one of the chemical parameters for classifying olive oil and corresponds to the % of free fatty acids per 100g of olive oil. Acidity is only 0% inside the olive, because as soon as the olive oil extraction begins there is a mixture with the water contained in the olive. 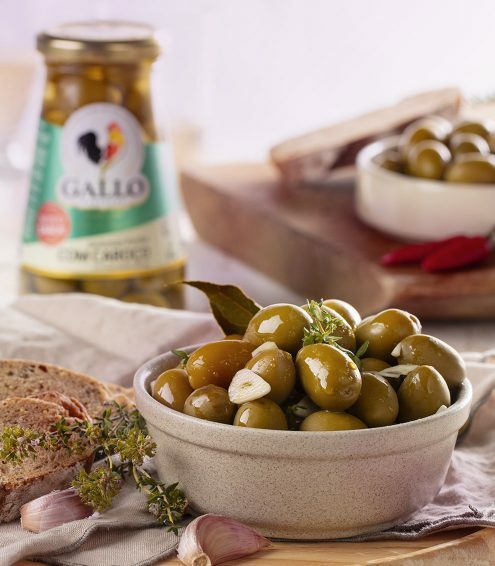 A low acidity is a sign of healthy olives and a good manufacturing process. When a fat comes into contact with oxygen, compounds called peroxides are formed. 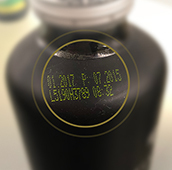 Peroxides, which may later cause defects in olive oil, are formed due to several factors, such as the incorrect processing of olives in the press or the storage of olive oil in poor conditions. This parameter allows determining the primary oxidation of an olive oil. Like the peroxide index, it indicates the first stage of the degradation of the olive oil by means of a reaction with oxygen. This parameter indicates the second stage of degradation of the olive oil by means of a reaction with oxygen, which is a more advanced state of oxidation. This parameter may also indicate the presence of refined olive oil. This parameter depends on the type of olive used to make the olive oil, and some types result in olive oils with a high ΔK. ΔK also allows detecting mixtures with refined olive oil. 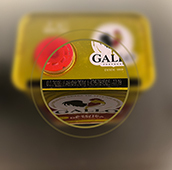 In addition to physical-chemical analyses, Gallo olive oils are also subject to a sensory analysis. This test, which consists of the organoleptic classification of olive oil, is based mainly on two senses – smell and taste – and carried out by a panel of approved tasters, who are specially selected and trained for this purpose. Under controlled conditions, the tasters analyse each oil from the sensory point of view, classifying it according to positive attributes – the main ones being Fruity, Bitter and Spicy – as well as negatives ones, commonly referred to as “defects.” The three positive attributes can be classified according to their intensity as: intense, medium or light. There is also a fourth attribute – Sweet – that, despite not being covered by European Union legislation, is also present in olive oil.